Sometimes when you are putting together a video, you need some extra stock footage or b-roll that you either forgot to shoot or could not shoot because it was too cost prohibitive to capture it yourself. There are several places you can purchase affordable royalty-free* video clips. *Royalty-free means you can use a copyrighted material (such as video, photos, or music) as many times as you’d like for profit, without paying royalties. Royalty-free does not mean free. You usually pay a one-time-only fee. Each agreement can be slightly different so always check fine print. Completely free stock video to use! Many generic clips, but can be limited. Very well-known for its photography library, istock also has royalty-free videos. To buy video clips here you need to purchase iStock ‘credits’. 50 credits are about $75 USD. The prices range for various videos, but a few simple ones are 50 credits for a smaller size and 120 credits for a full size HD video. There is also a free video of the month. Video Hive is a neat site from the Envato folks (also known for other sites like Theme Forest – where this website’s theme came from – and audio jungle for stock music). Here you can buy and sell motion graphics and royalty-free footage starting at just a couple bucks. For example an 8 second clip of New York’s Times Square costs just $4 for a single use. This site has a lot of generic clips for pretty cheap. They have a deal right now to buy the 25 Most Popular Clips for just $50. This site seems like an easy shopping experience. You pay a fixed price (average 19E) and get a video clip to use in your video production with worldwide distribution rights. Seems like a no fuss method. For very high quality footage, Art Beats is a bit pricier. You can purchase per clip or by an entire collection. I randomly found a clip of churches in Cappadoccia, Turkey – the HD clip is $299, while the Standard Definition (SD), NTSC/PAL clips were $149. A slick place for stock music, sound effects, and videos. It seems like they have a very comprehensive library and I was pleased to see that I could by a $10 Royalty-free clip of the Chicago skyline. 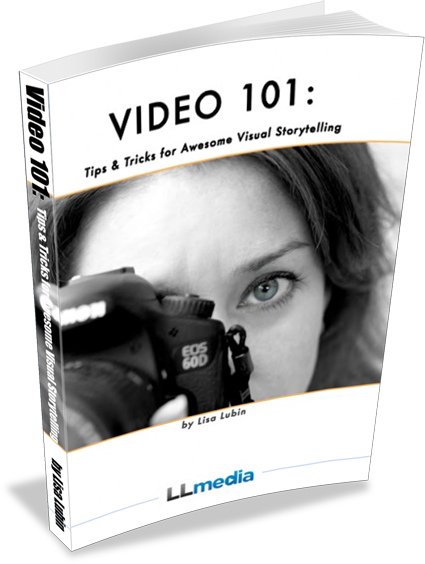 Your format – if you are using HD, stick with HD, if you shot on DV, a ‘film’ video will stand-out, etc. Your Rights – always read the fine print. *Royalty-free means the customer pays a one time fee. 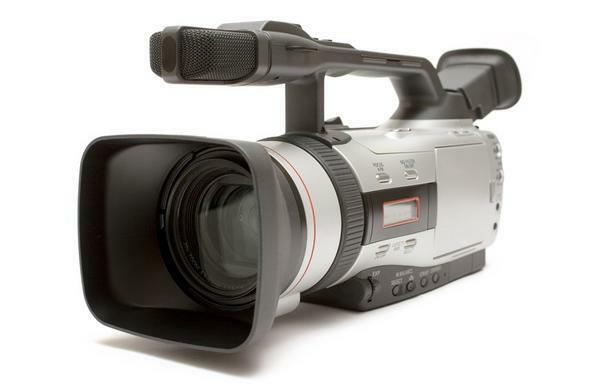 This fee covers multiple usages of the footage without incurring further cost. In other words, you don’t have to pay royalties every time it is shown. The licenses are often fairly broad, but as always, read the legal agreement carefully to make sure your desired usage of the video is fully covered in the contract. Finally got to your list, Lisa – thanks for compiling it! I also appreciate the clarification about "royalty-free" versus "free" meaning no payment. I'll definitely bookmark this. Thanks Marissa! Your spoken coast project looks pretty exciting! I personally used kozzi.com to download it for free. And aside on that offer they have a free stock photo and cliparts that you can download on their site. Just make sure you have an existing account don't worry its free also.